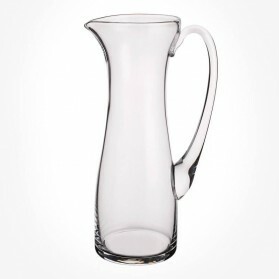 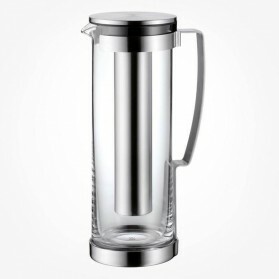 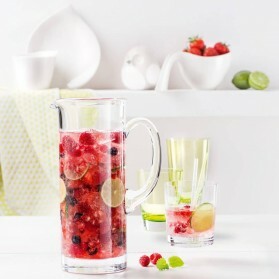 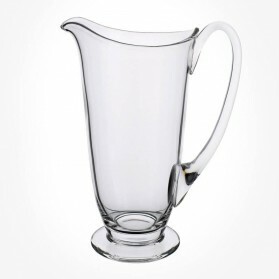 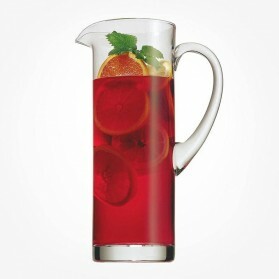 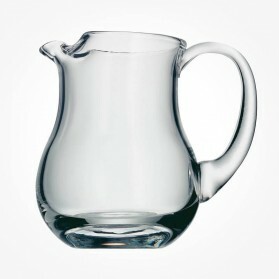 Jug Pitcher Carafe There are 15 products. 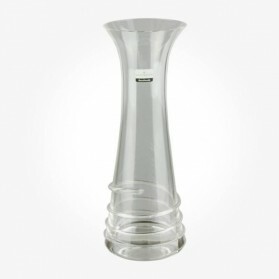 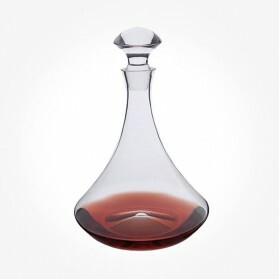 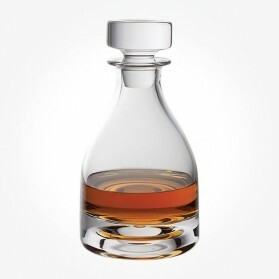 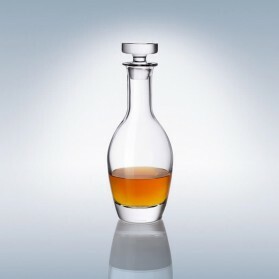 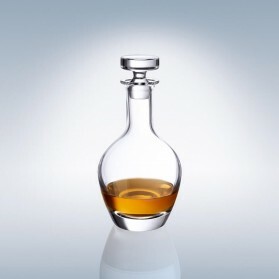 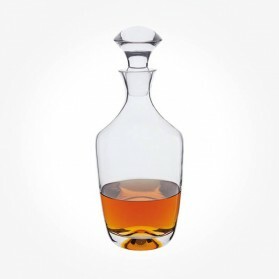 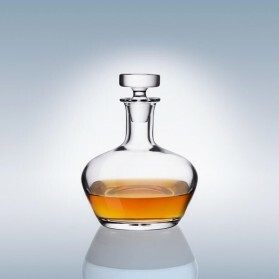 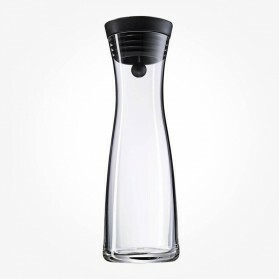 A flared top makes this glass carafe easy to handle and ensures your wine is decanted smoothly. 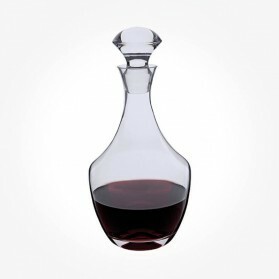 And if you want to add a splash of colour to your room, this piece can also be used a vase to display your floral artistry.